Senator Win Gatchalian called for the scrapping of the Philippine Drug Enforcement Agency’s (PDEA) plan to conduct mandatory drug testing of students, proposing instead that the budget for the drug tests be used to hire more guidance counselors for the Department of Education (DepEd). DepEd previously noted that with at least 14 million Grade 4 to Grade 12 students and the testing fee pegged at P200 per student, PDEA’s planned drug testing will need a budget of P2.8 billion. “The P2.8 billion needed to fund PDEA’s proposed mandatory drug testing of Grade 4 to Grade 12 students will be put to better use if allocated to address the shortage of guidance counselors in elementary and high schools,” said Gatchalian, who serves as vice-chairman of the Senate Committee on Education, Arts and Culture. 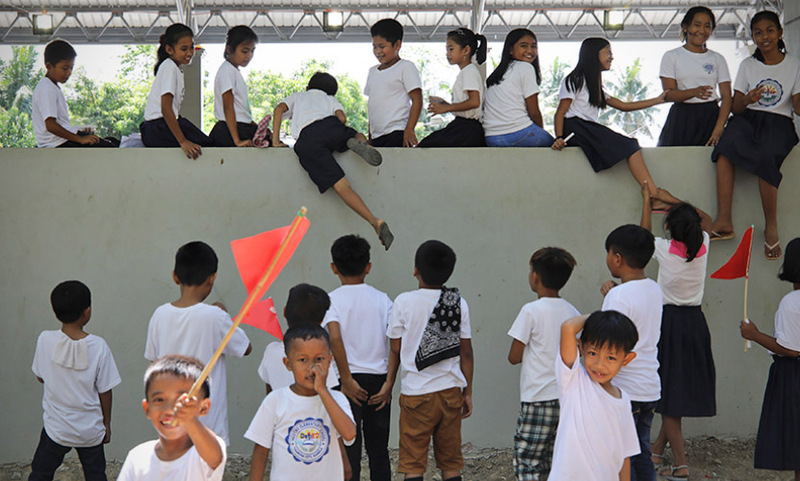 “Ano na lang ang iisipin ng mga bata? It’s like we’re already treating them as drug suspects, even the ones as young as nine years old in Grade 4,” he said. 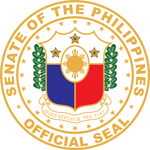 “I would rather have more guidance counselors who will steer young students away from drug use by encouraging them to succeed in academics, sports, the arts, and other wholesome activities,” the senator added. An investigative report done by Vera Files published in January meanwhile revealed that public elementary and high schools in the country are severely lacking in registered guidance counselors (RGCs). DepEd requires public and private elementary and high schools to hire one guidance counselor for every 500 students. The Philippines, however, only has 3,220 RGCs as of July 2017 since the first batch of licensure examinees in 2008. The neophyte senator said he is mulling filing a bill to modify the qualifications for the guidance counselor licensure examination as provided for in Republic Act No. 9258 or the Guidance and Counseling Act of 2004. “Sa kasulukuyan kasi para makapag-exam para makakuha ng lisensya, kailangan may master’s degree sa guidance and counseling ang isang aplikante. This may be too stringent and may have deterred guidance counselors from applying for a license,” he said. “Maybe we can allow bachelor’s degree holders to take the licensure exam and waive the licensure exam requirement for those with at least a master’s degree and relevant experience. Kasi hindi ba sa LET (Licensure Examinations for Teachers), bachelor’s degree lang ang requirement,” he added.